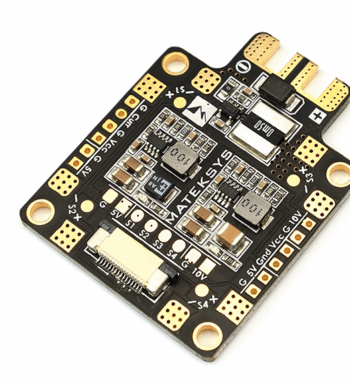 The Matek F405-STD is generously equipped with an STM32F405, ICM20602 (32K), BMP280, BFOSD, SD Card Slot, VCP+5x UARTs, 6x PWM / DShot outputs. 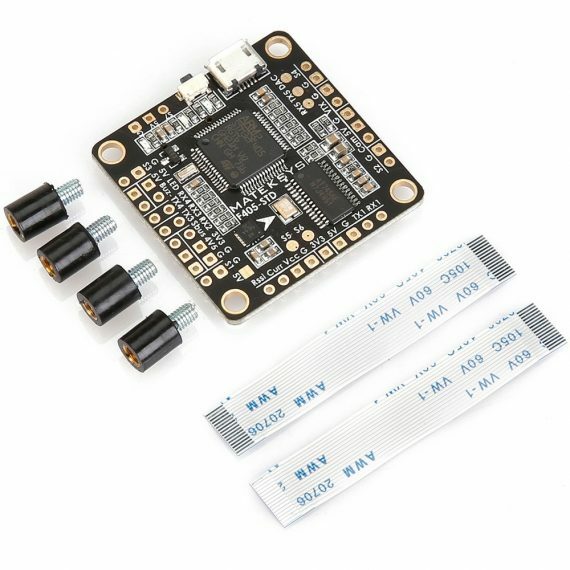 BF and iNav compatible. 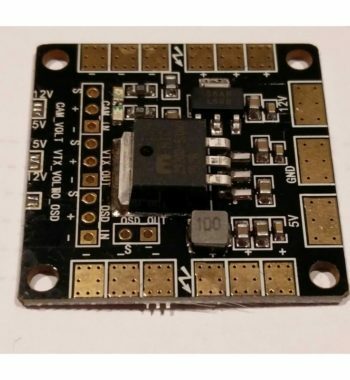 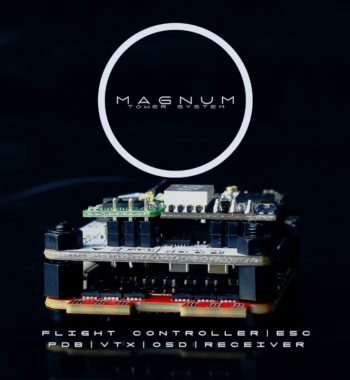 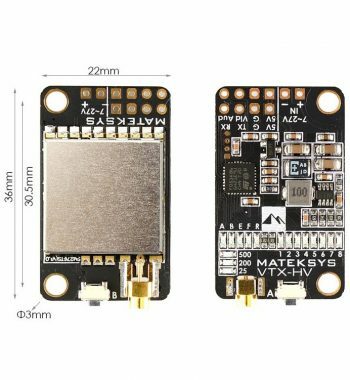 The Matek F405-STD Flight Controller is an F4 FC with 32K sampling support from the ICM20602 gyro connected through SPI. 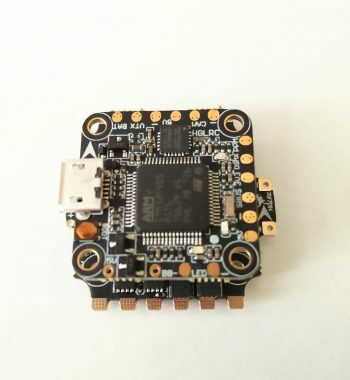 It has an SD card slot to log all the data you want. 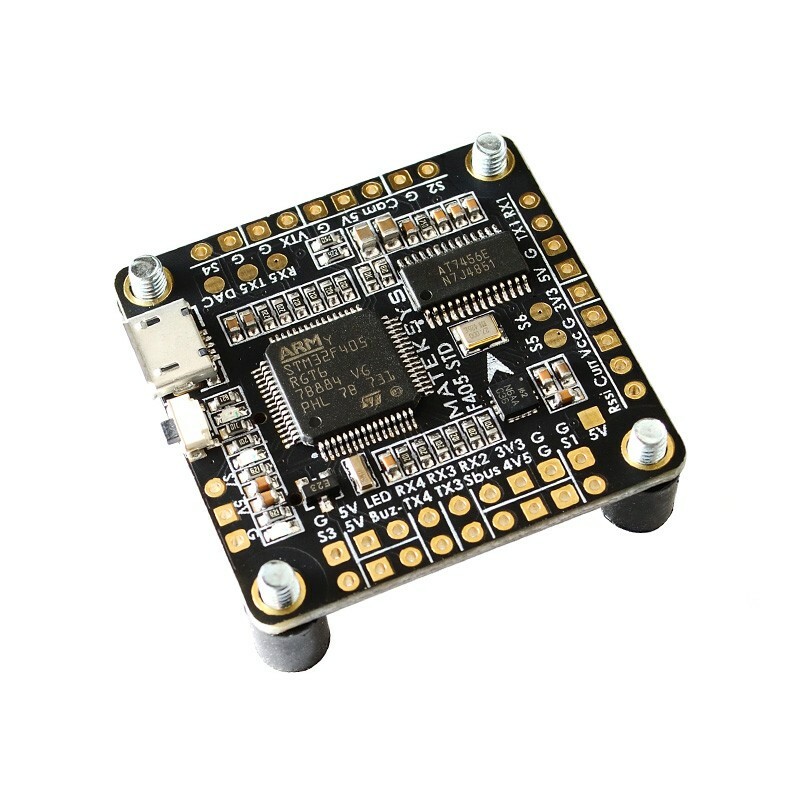 In addition to working with Betaflight, this flight controller is also fully compatible with iNav. 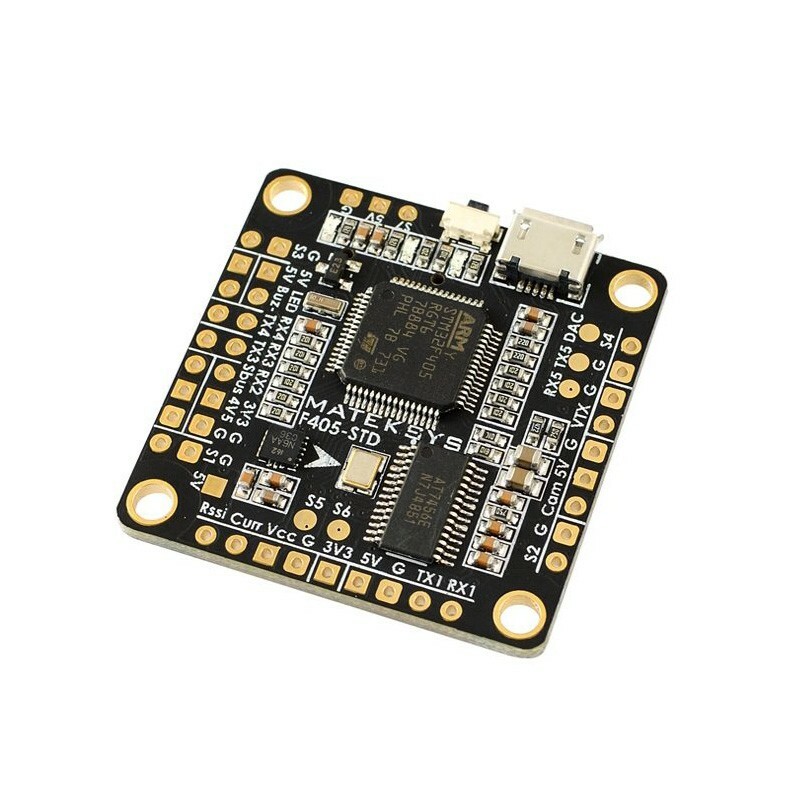 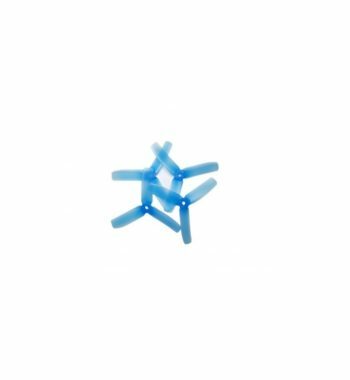 Pairs perfectly with the Matek FCHUB-6S PDB for a truly 6s compatible stack, all with just an FFC connection, no soldering. Packet consists of one Matek HV VTX for more information, wiring diagrams click here.